JOIN NOW AND SAVE - A GREAT GIFT IDEA! 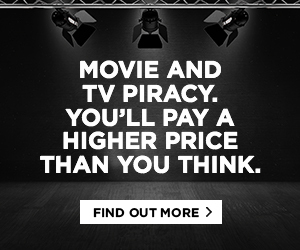 If you love the movies, becoming a Odeon 5 Cinema Member is your ticket to great savings. The Odeon 5 Cinema Club is Orange’s own leading edge cinema membership program designed to keep you informed on new release films and offers you unequalled benefits across the year. As a Cinema Club Member you will benefit from receiving discounted ticket prices, and you will automatically receive our weekly movie programme and Odeon 5 E-Newsletter. Become a Cinema Club member by filling in the membership application form. Each week we will choose a movie that members receive exclusive discounts! Members are invited to a session of the chosen movie for that week for more than 10% off their ticket price, at just $8.50! We are also offering a special members-only combo, comprising a small popcorn, a wine in a glass or a beer, and a Maltesers® box for only $12! 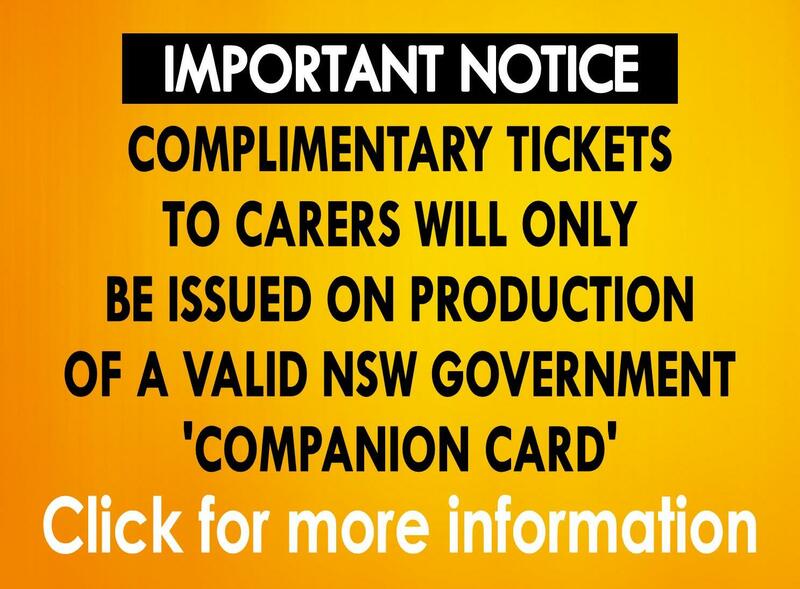 The general public are still more than welcome to attend screenings while a session is marked as Members' Special, however they will pay regular prices for admission. This document contains the terms and conditions governing the purchase and subsequent use of the Cinema Club Membership Cards for associated goods or services from Box Office Promotions Pty Ltd trading as Odeon 5 Cinemas ABN 43 357 254 395. 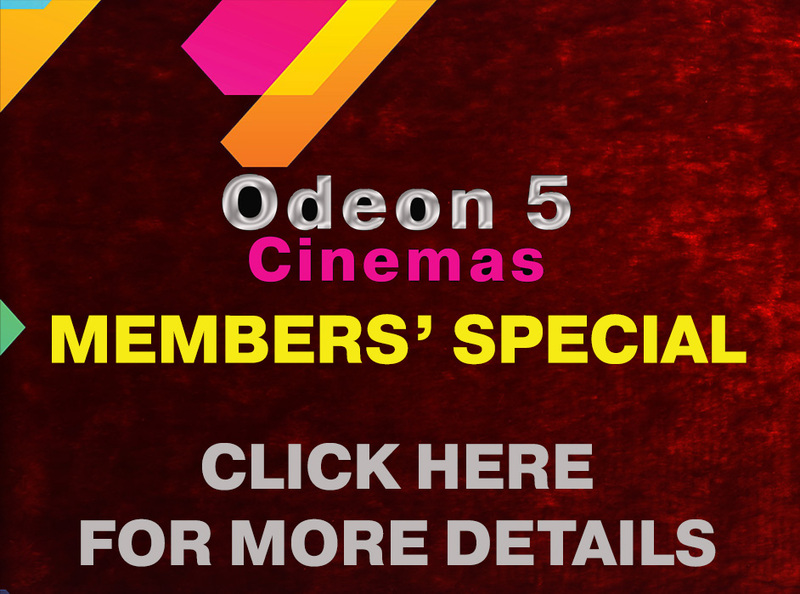 Odeon 5 Cinema Club Membership Card(s) benefits are only valid at Odeon 5 Cinemas Orange. Odeon 5 Cinema Club Membership Card(s) are valid for 12 months from date of purchase upon sign-up and as such, the membership card will cease to operate after this period has expired. A valid Odeon 5 Cinema Club Membership Card(s) must be presented before to receive the respective offers that are available. Members are required to sign the signature panel on the back of their respective card and may be requested to present photographic identification to verify themselves as being the Cinema Club member cardholder upon demand. Any lost or stolen cards should be reported to our cinema staff. A replacement card fee of $5.50 inc GST will apply for each re-issued card with the lost one being immediately cancelled. 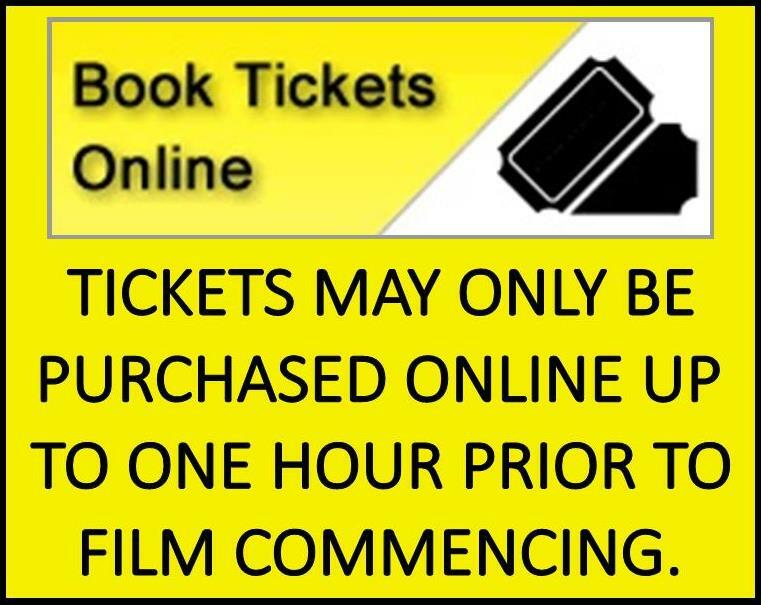 Any Odeon 5 Cinema Club Membership Card(s) can only be used once in any hour period for two movies per day and our point of sale system will identify and decline any Odeon 5 Cinema Club Membership Card(s) which attempts to breach this policy. Odeon 5 Cinema Club Membership Card(s) remain the property of Odeon 5 Cinemas at all times. Any misuse or breach of these terms and conditions may lead to the applicable membership being cancelled with no refund on initial retail purchase being provided. Odeon 5 reserves the right to change memberships at any time without notice. All retail prices, associated benefits and offers are current as of 1 July 2017 and may be subject to change without notice. 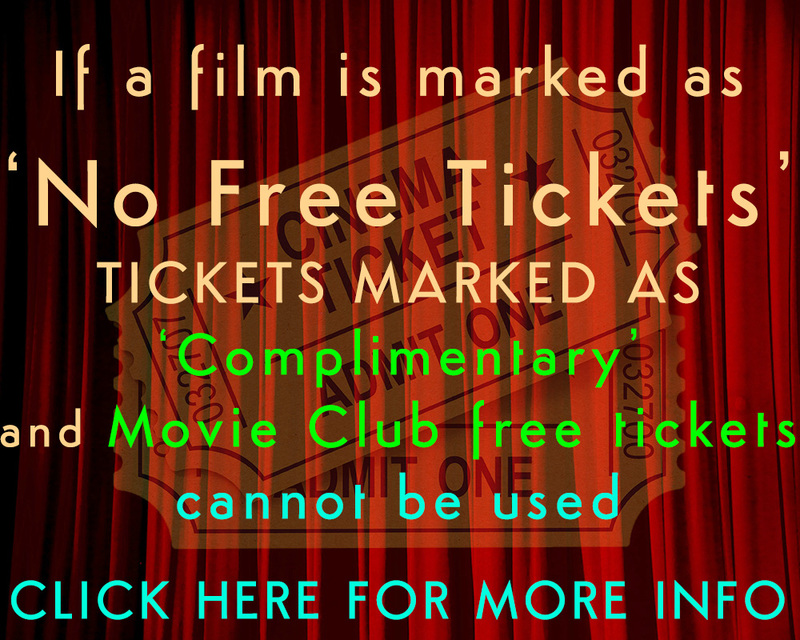 Free or complimentary tickets issued on sign-up and seventh visits are not valid for movies marked as ‘No Free Tickets’ – generally movies in their first week. The Odeon 5 Membership Card is for the use of the person that name appears on the back of the card. Anyone who breaches this may forfeit their membership.